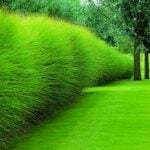 Growing vines and other vertical elements in a garden adds height, interest, expands useful space, and sometimes even acts as a privacy screen! 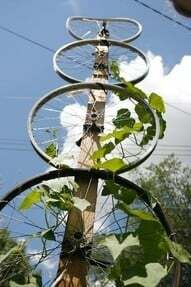 It’s pretty impossibly to grow vines, however, without the proper support. You can build a DIY garden trellis with anything from inexpensive lumber to recycled and repurposed materials. Check out these DIY trellis tutorials and find one that’s right for the style, feel, and needs in your garden! Our first project is simple. 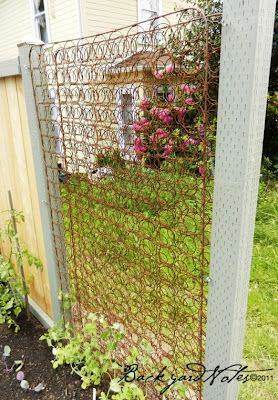 ‘Renee Garner‘ stapled chicken wire to an old window frame to make a trellis for her garden. So cute! Also see our post on Wonderful Windows and Doors in the Garden! 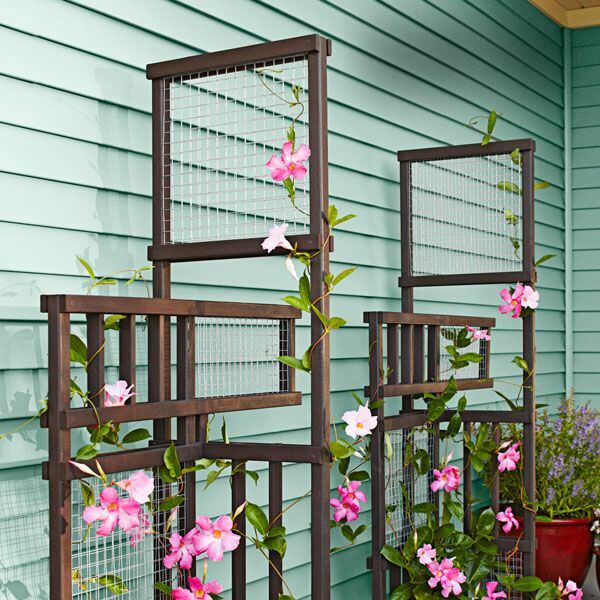 This one is a gorgeous freestanding DIY trellis project from Lowes, with complete step by step instructions. 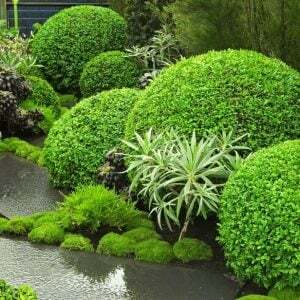 This one would be perfect to use anywhere in the garden for some vertical appeal since you don’t need a fence or building to support it. Next we have a $6 DIY trellis from Two Zero One. 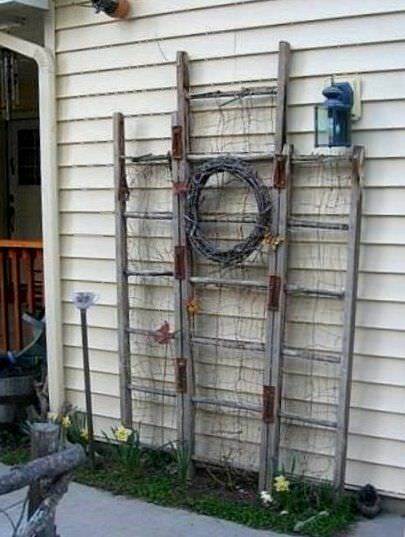 Love this cost saving garden trellis project! 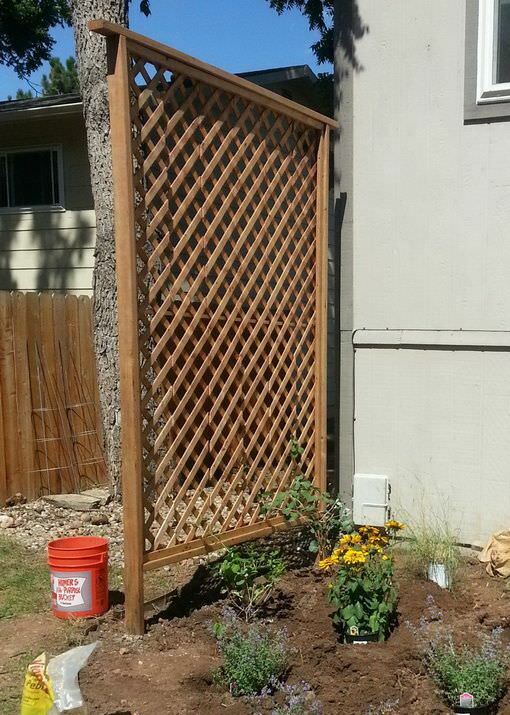 We found this great DIY trellis project on Flickr. There is no tutorial, but it’s a pretty basic idea…using the narrow strips of wood gives it a more modern feel. Don’t forget to use concrete to anchor the upright posts into the ground, or attach them to a wall. Sybil Alfano created this great DIY garden trellis out of an old coat rack… Love this charming garden idea! And yet, still fun! (Who doesn’t love purple?) Great instructions. 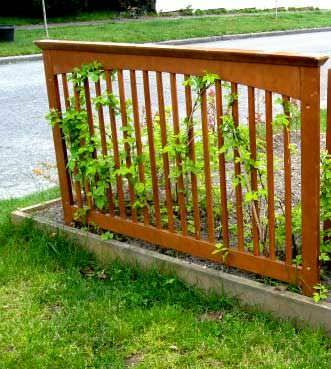 Find out how to make a basic DIY trellis from ‘Remove and Replace‘. 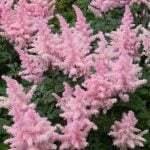 This could be used both for growing plants, and as an outdoor privacy screen. 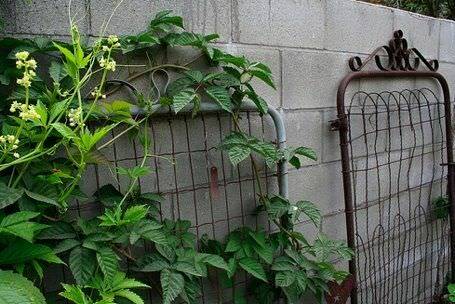 This is a great idea for inspiration… Using a recycled old mattress base as a DIY garden trellis! You would want to attach it to two pressure treated or rot resistant posts so to make it withstand the weather. 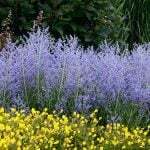 Photo source unknown. Please email us if you know who we should credit! 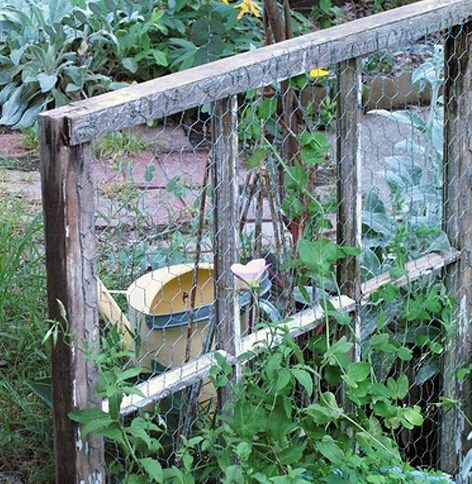 ‘Flea Market Gardening‘ showcases this old ladder DIY trellis. Three ladders of varying heights were attached side by side with brackets. Then the backside was covered with wire mesh. 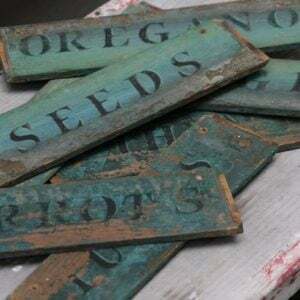 Another amazing repurposed garden idea! 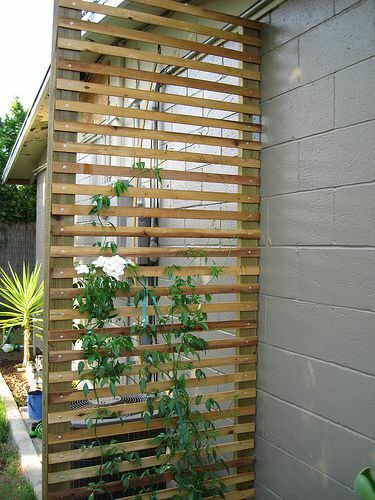 More DIY garden trellis ideas from Pinterest! 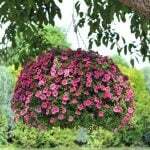 Here is a unique DIY trellis idea for you! Using the side of an old crib! 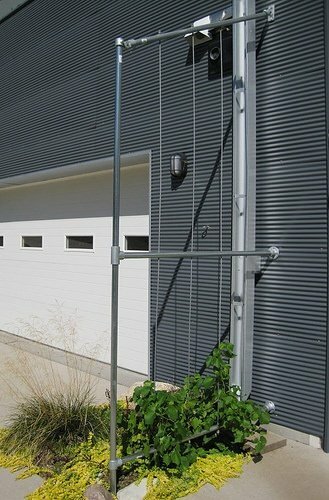 Finally, if your style is a little more modern, ‘Modern in MN‘ has a short tutorial on creating this Kee Klamp Trellis. 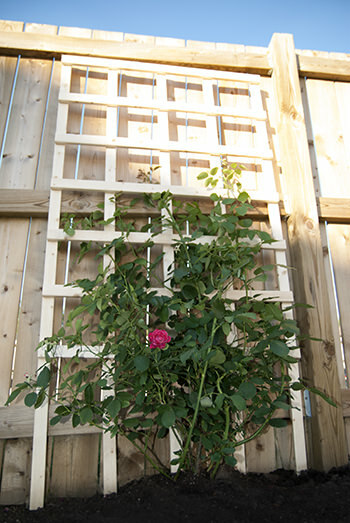 Hope you loved our post on DIY Trellis Projects! 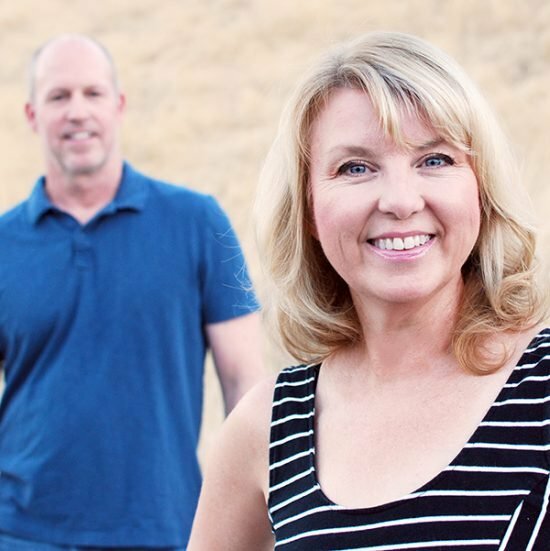 You might also want to check out our post – “Build a Chic & Easy DIY Garden Trellis” or How to Build a Pergola! While lovely looking, Please be cautious about any project using old window frames. Wooden window frames from homes built before 1978 almost certainly are painted with lead paint. Disturbing the paint, or a simply having a window with chipped paint, can expose you or your children. It only takes a tiny bit of dust to poison a child. If you’re going to DIY, make sure you DIY lead safe. EPA webpages can help you, but wet scrape (never dry) and dispose of chips properly. If there’s chipping paint on it keep it away from your kids andmoyt of any areas where they might dig, as the dust from chipping paint will be falling into the soil. because they were really close together. What do you think of my idea?? I’m happy to hear you love my DIY trellis as much I do. Hi Stephanie! We do! And our readers are loving it as well!